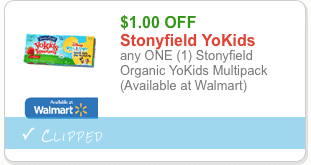 Here’s a new Stonyfield organic yogurt coupon! 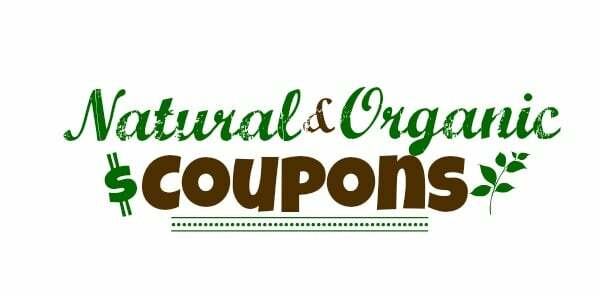 You can print two copies of this new organic coupon. The coupon states redeemable at Walmart, but since it is a manufacturer coupon, it can be used at any store that accepts coupons. 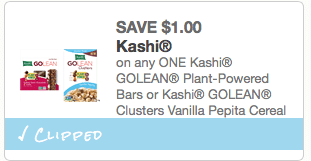 Here’s a rare new printable Kashi coupon! 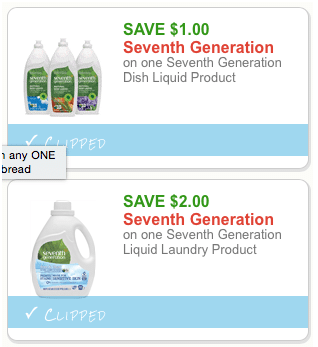 Kroger shoppers- you can load 4 new Simple Truth coupons to your Kroger card this morning! 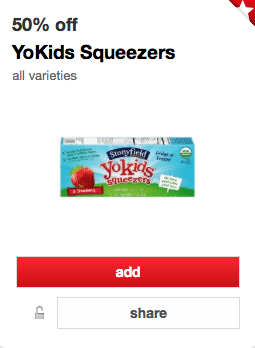 Just click on the links to load them directly to your card. The amount will come off at checkout. 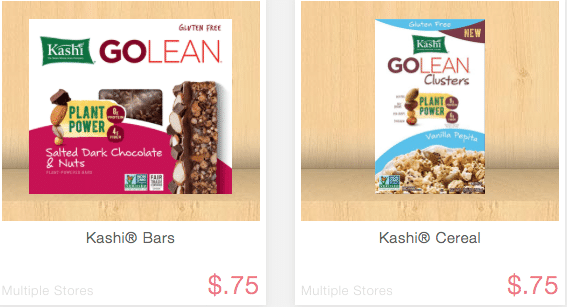 Here’s a new Ian’s gluten free product coupon! 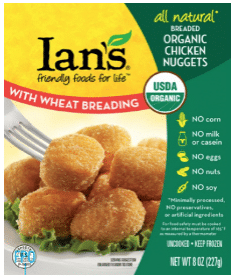 I recently found a new Ian’s organic gluten-free chicken tenders products, so I’m excited to use it on that! 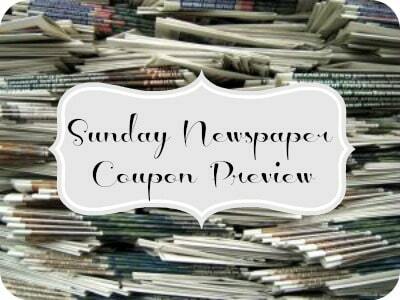 Just enter your name and email address and the Ian’s gluten-free coupon will be emailed to you. 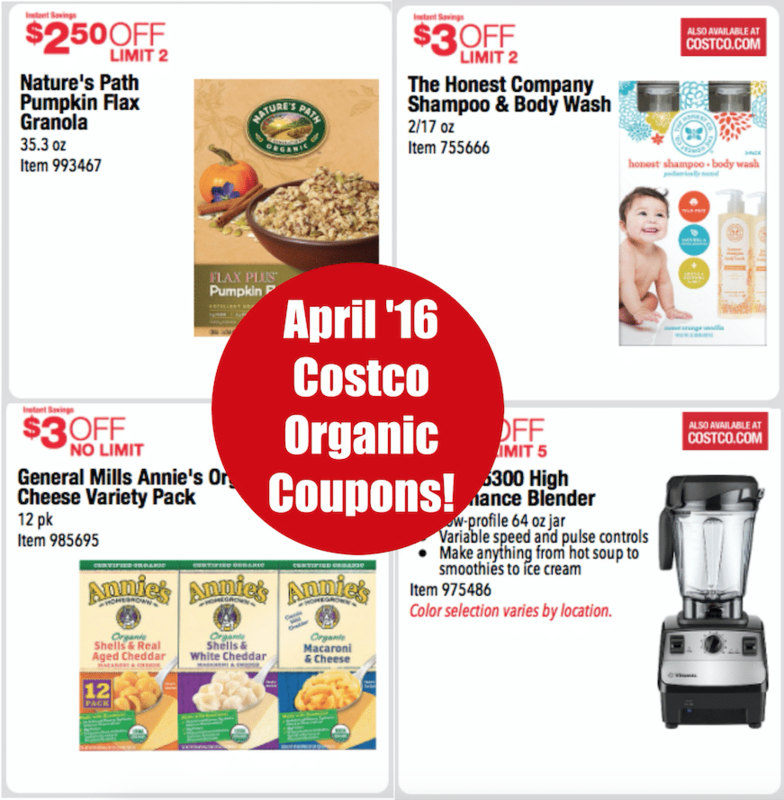 If you’re a Whole Foods shopper, you can stack it with this $.75 off any Alexia product Whole Foods coupon, for a total of $1.50 off!